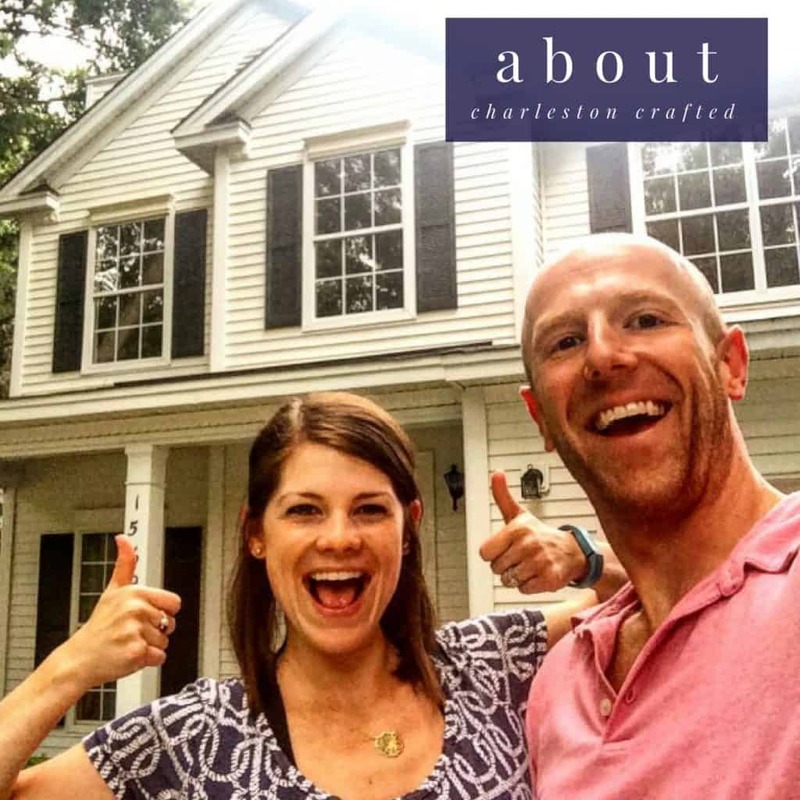 Charleston Crafted • Page 289 of 303 • A blog about home improvement, DIY projects and decor tutorials - join us as we craft our first home into our dream home. 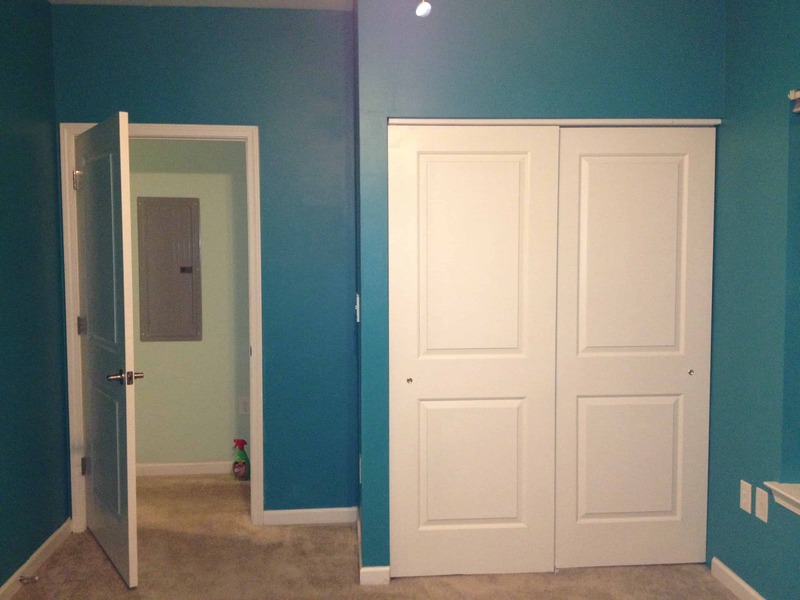 ANOTHER Painting Makeover- Guest Room Edition! 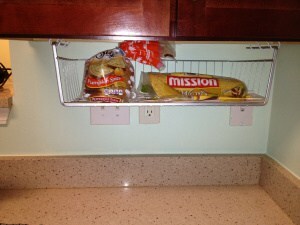 The Low Hanging… Bread Basket?